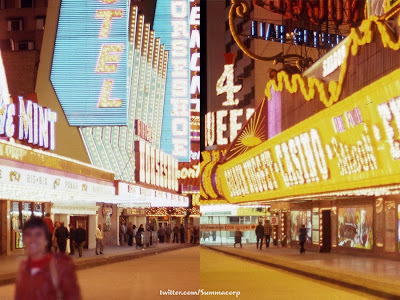 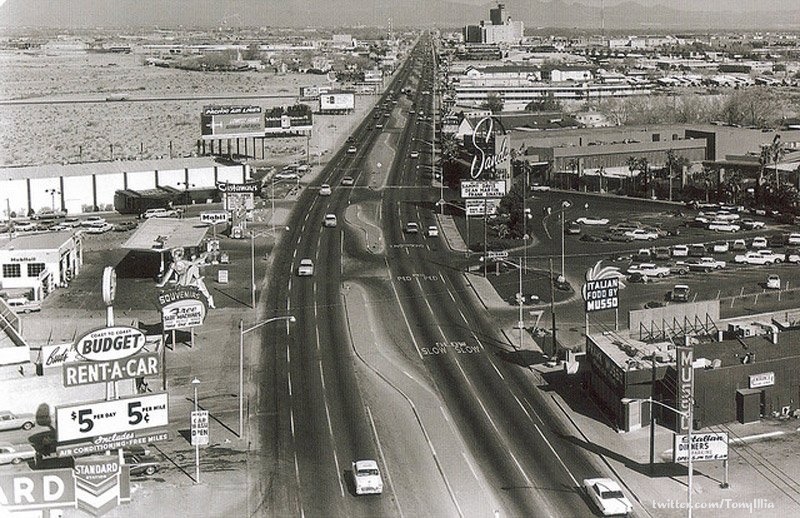 I’ll go ahead and say it, Steve Wynn ruined the Fremont St skyline when he replaced Golden Nugget’s exterior with the more elegant version it’s known as having today. Look at this week’s winner, shared by @Summacorp, and tell me I’m wrong. 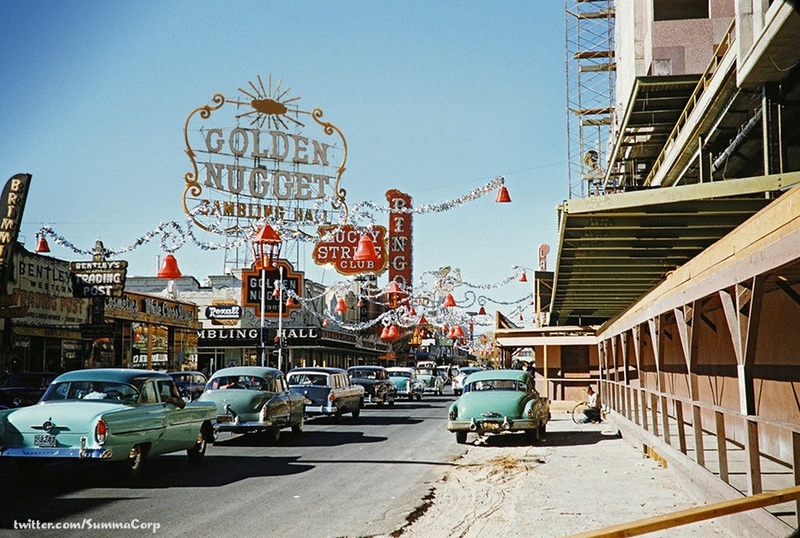 That glorious golden yellow set against an ever-changing backdrop of warm browns and cool purplish blues is the best the Golden Nugget has ever looked. If time travel is ever something I’m able to figure out, one of the things I’ll do is going back to this moment and invest extensive amounts of time looking at this version of the Golden Nugget with unnerving adoration. 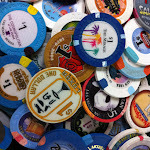 That is if I'm able to take my eyes off the #1 thing I’d do, leering at the Mint. Alas that discovery is ever elusive so I’ll have to enjoy documentation such as what I had the pleasure to do this week.